As a family we love to have fun, go on days out, make memories and enjoy time together. I’m sure we’re not alone in this. There is nothing I love more than seeing my girls sat in the back of the car giggling and excited for the day out ahead of them. Seeing them jump out of the car, desperate to get there. Seeing the beaming smiles on their faces as we spend the day doing things they love and being told as I strap 2 tired girls in the back of the car at the end of the day, that ‘this was the best day ever mummy’. These are the days I love, these are the days I know that my girls will remember and these are the days that childhood is all about. Thanks to Merlin Annual Pass you can have unlimited days out like this and right now you can grab yourself a bargain in their January sale. With 32 places to visit, 52 weeks of the year, the Merlin Annual Pass gives you freedom. With places to visit right across the UK there is something for everyone. For just £109 per person* in their spectacular New Year sale, you could have your days out sorted for the whole of 2018. 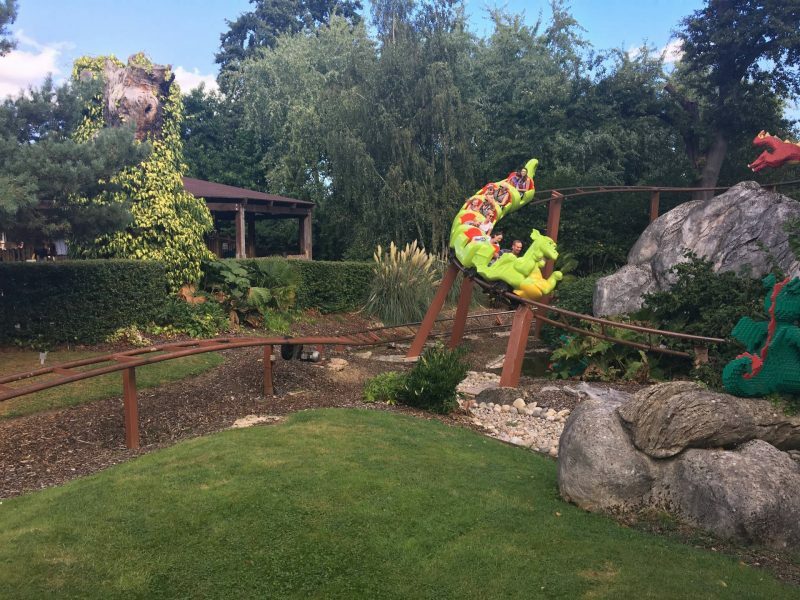 Visiting places like Alton Towers, Legoland Windsor Resort, The Coca-Cola London Eye, Thorpe Park, Chessington World of Adventures, Shrek Adventures and Sea Life Centres across the UK. Plus lots more! As a Merlin Pass Holder you will get discounts and offers throughout the year. If you’re sitting on the fence wondering if you should take the plunge and make Merlin part of your 2018, then let me tell you about some of the new things that are coming in 2018. Alton Towers will launch its brand new wooden roller coaster experience, the first wooden roller coaster to be built in the UK for more than 20 years will be revealed this spring. This is for all you thrill seekers out there! 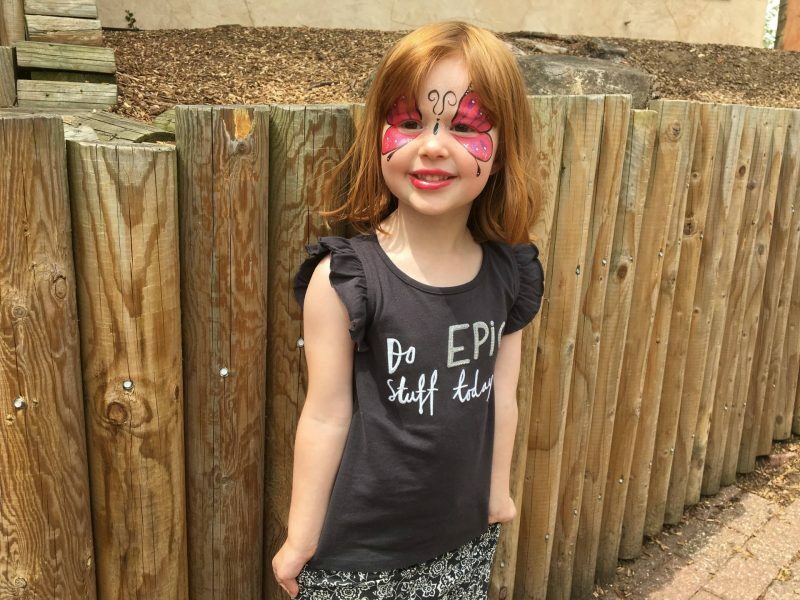 Family favourite Chessington World of Adventures is bringing to us the Land of the Tiger, featuring an innovative enclosure and Europe’s first overhead big cat trails. They will be welcoming a family of four endangered Amur Tigers this spring. As the foursome roam with a cat’s-eye view of the Land, you will be able to wander underneath the tigers, before making a splash at Tiger Rock – the exhilarating log flume. We’ve already started to make a list of places we would like to visit in 2018, with Warwick Castle, Legoland Windsor, Cbeebies Land at Alton Towers, Shrek Adventures and Brighton Sea Life Centre making our top 5. What I love the most about the Merlin Annual Pass is that we don’t have to plan, with the passes in my purse we can make those spur of the moment decisions to go when we wake up and see that it’s going to be a nice day. I will no longer be wondering how I’m going to entertain the girls during the sometimes long school holidays. We will be saying yes to the fun and making sure that 2018 is one of our best years yet. Don’t delay the BIG January sale is open now and closes at Midnight on 12th February 2018! For more information visit Merlin Annual Pass website. Disclosure: We are Merlin Annual Pass Ambassadors for 2018 and I’ve written this post as part of the collaboration. I’ll be sharing all the fun we will be having during the year. 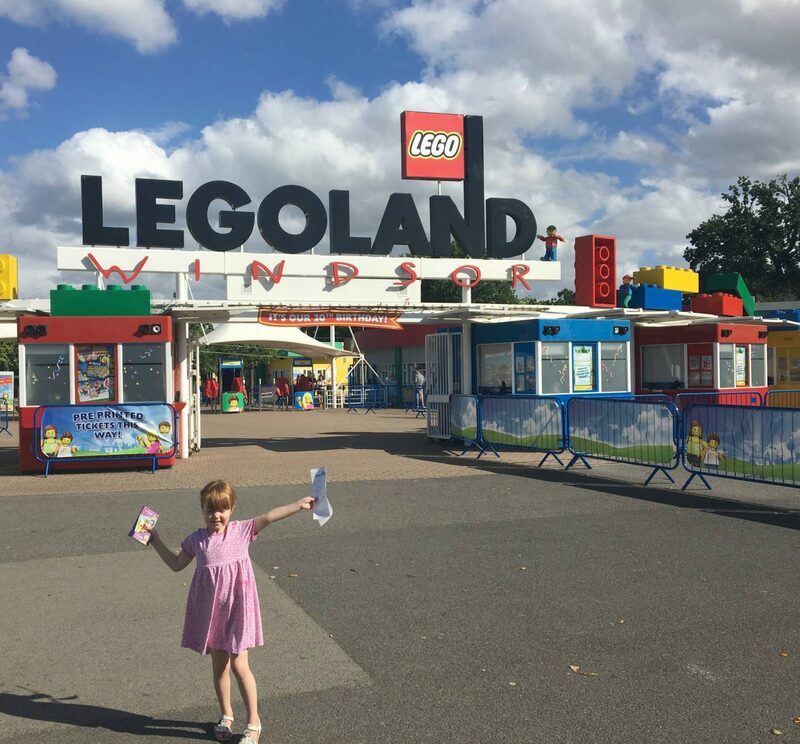 We love going to Legoland and Chessington and Alton Towers is also close by to us so we should really look into this! You are going to have so much fun this year! I will definitely be getting a pass once my girls are a bit older. This is a great price as they cost so much to get into individually. Then you can really make the most and go back several times as one day isn’t long enough either!! I really want to get a Merlin Pass, I might just have to get one during the sale! Merlin Passes sound so good. I didn’t realise so many attractions were included. If I was still living in the uk I’d seriously be thinking about buying them for us! We love LEGOLAND but its so far from us. Love the idea of an annual pass. When I looked back and counted up our visits we totalled 25 in the last year and we still have 3 months left. They are such good value! I’d love to do this with Blake sounds like a great bargain! I think this is something we will definitely consider next year as Oscar will be that little bit older to make it worthwhile taking him. Such a fab offer on such a great thing! This is a great deal, it is so worth getting one. Those days out would cost an absolute fortune you will have had your monies worth after 2 days out. Oh gosh this sounds amazing. Alton Towers isn’t too far so I will checking this out to see what other venues are close to us. Enjoy! That Merlin Pass is good value when you work out how much it would cost to get into all of those places individually. An investment worth making, especially for those summer holidays! All of those places (especially Alton Towers) are on wish list for visiting so I will be looking into this. Thanks! Sounds like such a great idea. We’ll have to do some of the UK theme parks when the kids are older. Friends rave about Legoland and I love the sound of Alton Towers. We’re sold! That’s great value for money and we’ve yet to visit any of the theme parks as a family. Going to pop over now! 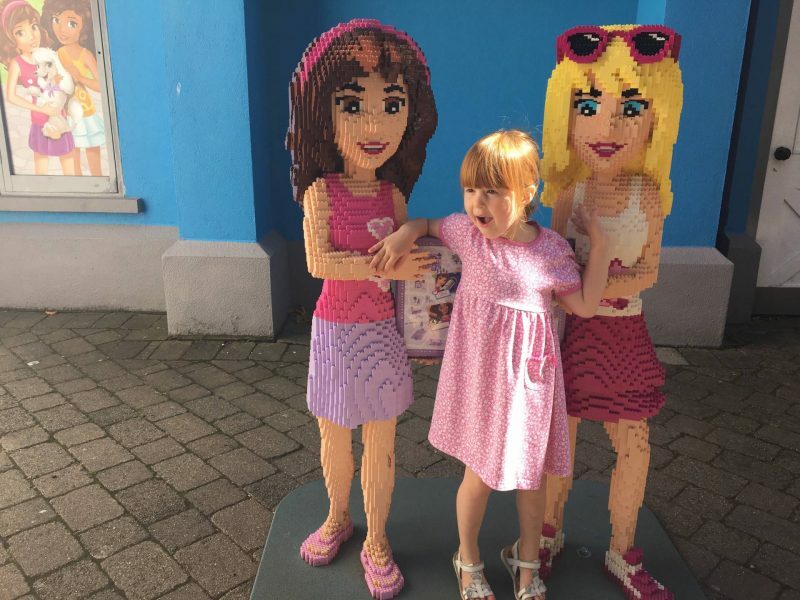 My kids love Legoland. Will look this up. Sounds like great value.